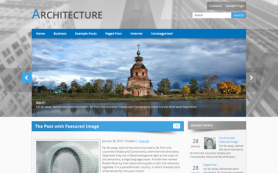 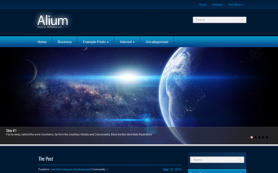 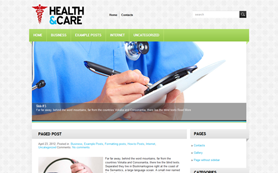 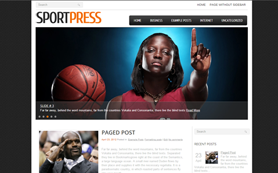 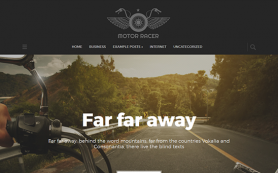 This free WordPress theme has its own style. 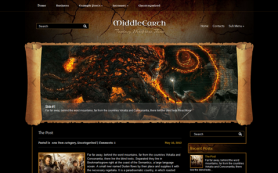 Dark inviting interface wins your heart at first glance. 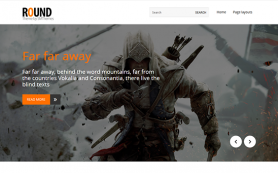 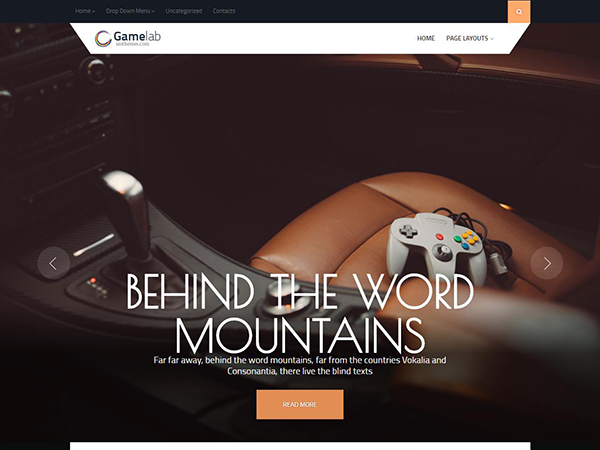 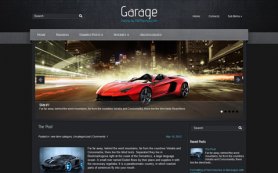 Any website can look stunningly with the GameLab WordPress theme. 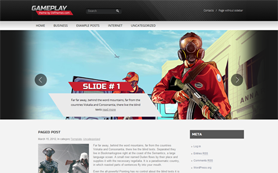 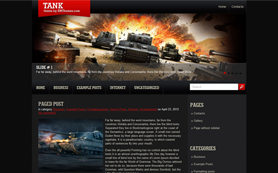 Were searching for something more appropriate for a game blog or online store? 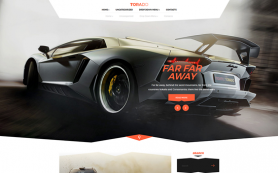 You have already found it - a nice design for any website. 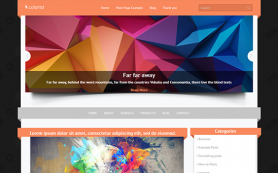 And amazing adaptive layout that can be customized according to your needs is built-in to the theme and fully customizable. 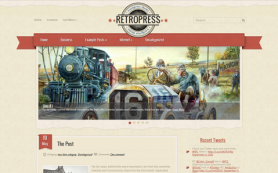 Any page can has a sidebar in dependence on your desire. 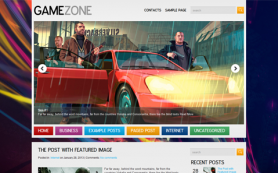 Download this theme and try it out right now!